Mono and Stereo High-End Audio Magazine: ROON 1.4 IS HERE! Heading into the holiday season and the new year, the team at Roon Labs has been busy preparing a great bunch of features for our 1.4 release. 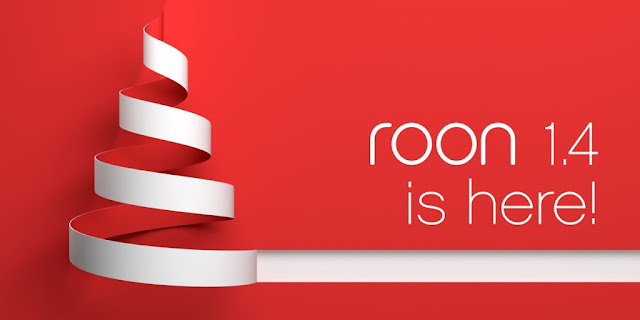 "We’re grateful for the support of our users and the partners that have helped us get the Roon name out there over the past year. Happy holidays!" Many users are controlling Roon with their iPhones and iPads, and now those same devices can also be audio zones for Roon! As you surf the web, read eBooks, or work on your tablet or phone, you can now plug in headphones and listen to music at the same time. 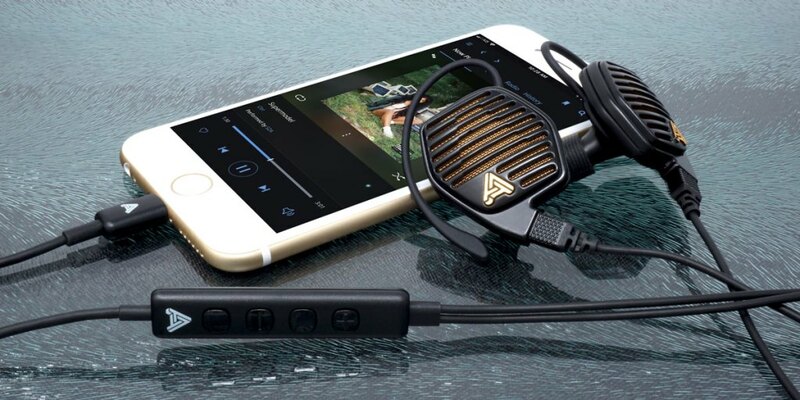 And this is a full-featured network zone… if you have a USB DAC like the AudioQuest Dragonfly or a lightning headphone like the Audeze iSine, you will be able to play back whatever the DAC supports… MQA, high resolution PCM, or even DSD! Have an old phone or tablet collecting dust in a drawer? Now you can connect it to a USB DAC or a Bluetooth speaker for an instant zone! 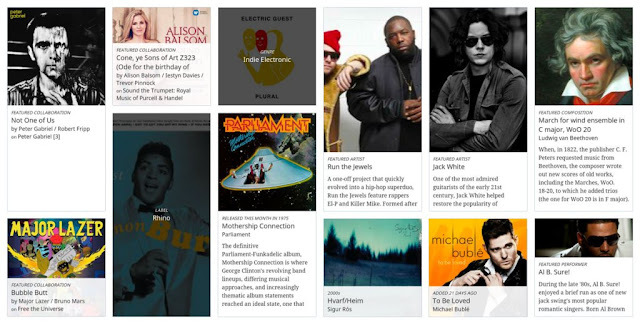 We’ve spent the last 9 months doing extensive research on how your play history and metadata about your collection – composers, credited performers, labels, release dates, influences, and more – can be harnessed to help pick the right music when your queue runs out. With our new Radio 2.0 algorithm, we’ve taken a huge step forward to give you an amazing “lean back” experience of your collection for background listening. And it will keep getting better… With our 1.4 release, Radio 2.0 picks tracks from your local library or TIDAL tracks you have added to your library, but in the next phase, the picks will extend to the millions of tracks available on TIDAL! 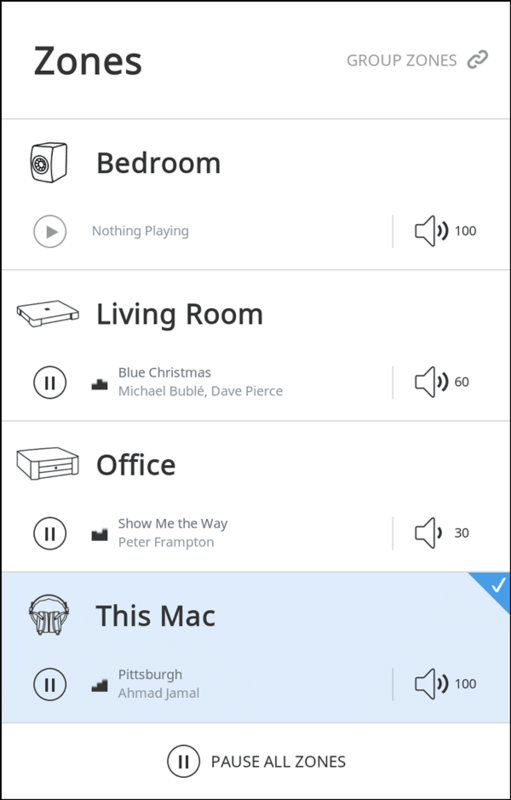 When Roon was introduced in 2015, it was a computer music player app, focused on browsing and playback at a single computer. Since then we’ve added a host of features such as iOS and Android remote control, DSP, multi-room playback, and networked streaming to many device types. Mac, Windows, Android, iOS, Roon Ready, Airplay, Sonos, Devialet AIR, KEF, Meridian, and Squeezebox devices are all networked endpoints for Roon now. Roon 1.4 was the time to pause and think about how you use these features and look for ways to reimagine how to interact with zone switching, zone setup, and zone settings. We’ve also listened to the huge amount of feedback from our users that have led to changes in how the Play Queue works and new options for Play Control Buttons, as well as introducing volume limiting features to protect your system (and your ears).